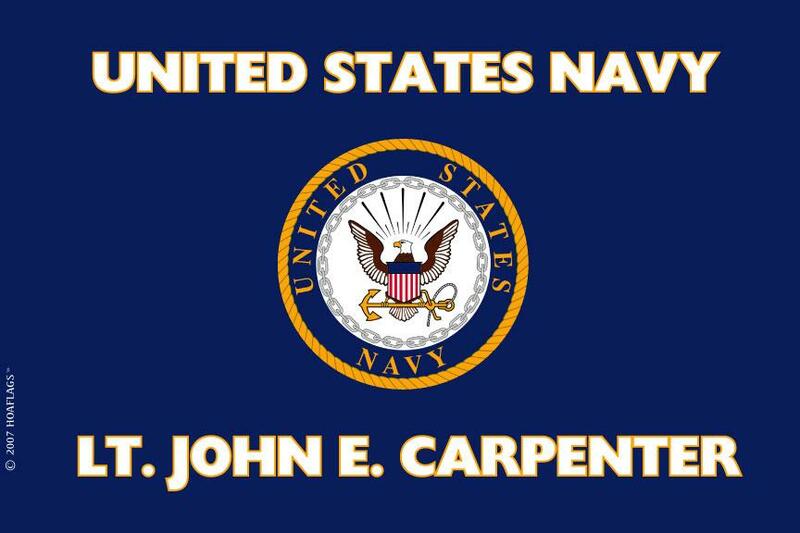 Proudly display this personalized flag in honor of those who have or are serving in the United States Navy. This Flag is handmade with 2-ply polyester material and fade resistant and water resistant inks. Please note that the name on the flag is for display purposes only. Your personalized text will be added to this flag when you place your order.